A report being released today says Montana’s uninsured rate is staying steady at about half of what it was before Medicaid expansion started in 2016. 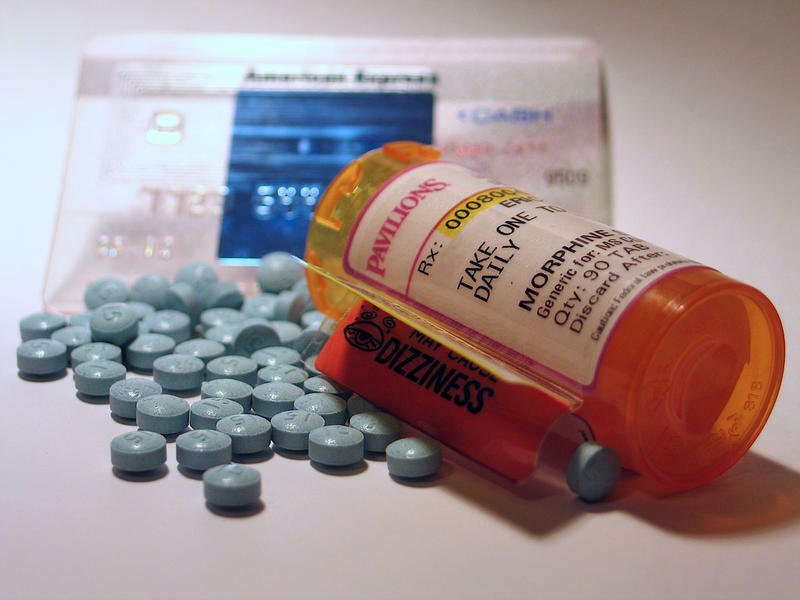 It says just under eight percent of Montanans now lack health insurance. 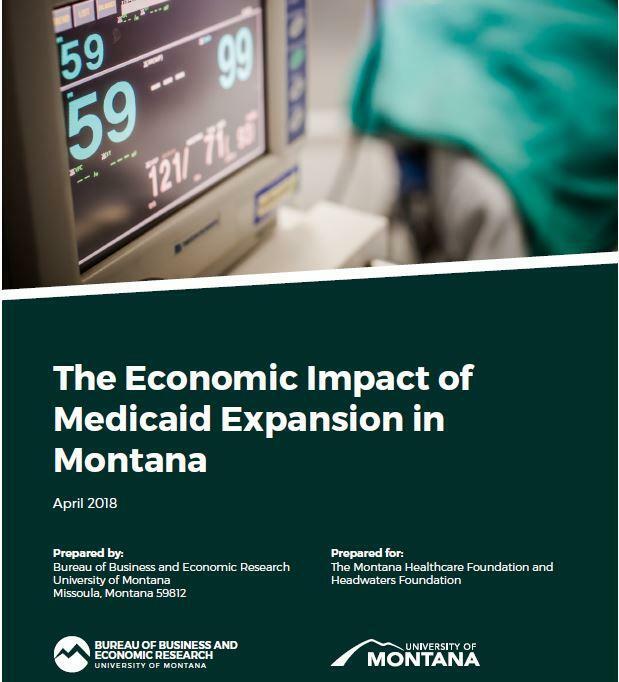 And, one of the studies outlines what it says are clear benefits to the state as voters and state lawmakers are considering whether to end Medicaid expansion.